Carefully designed apps for toddlers and preschoolers! 4th July Puzzles and Games App helps the kids get a glimpse of American Independence history and traditions using puzzles, memory games and spot the differences. While teaching about the Flag and other traditions, the puzzles help develop their hand eye co-ordination, spatial awareness and enhance short-term memory. The memory game also helps in honing the memory skills of the kids. Spot the difference helps the kids develop their visual discrimination skills and observations skills. 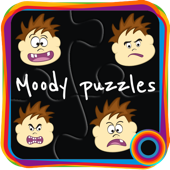 Moody Jigsaw app aims to introduce feelings to kids via games, adding educational value and fodder for brain exercises. Jigsaw puzzles help kids improve their hand eye co-ordination, develop spatial awareness and enhances short-term memory. App also comes with memory game, which again helps kids develop working memory. 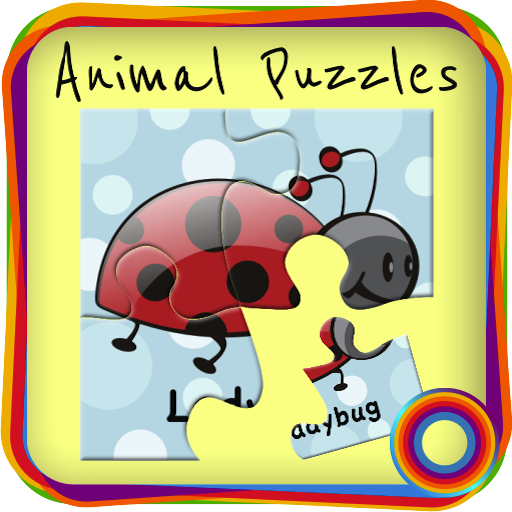 Animal puzzle is a jigsaw puzzles app that will help kids to learn about animals in addition to the educational values and fodder for brain exercises. Jigsaw puzzles help kids improve their hand eye co-ordination, develop spatial awareness and enhances short-term memory. App also comes with memory game, which again helps kids develop working memory. Oh, and the kids earn a sticker every time they complete the puzzle and get to create their own certificate to brag. 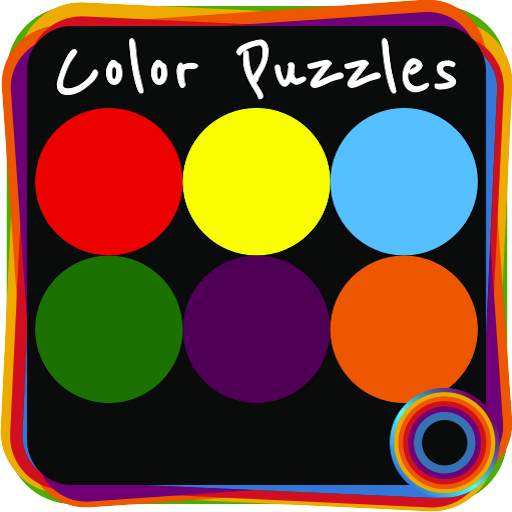 Colors Jigsaw puzzle is fun learn app to learn colors and and real time objects with each color. 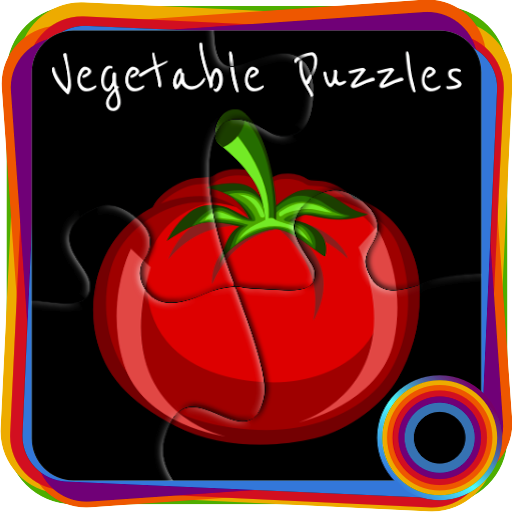 Play with jigsaw puzzle and memory game and learn colors easily. ToonTube – Safe Youtube experience for kids. Prepared and approved by parents. 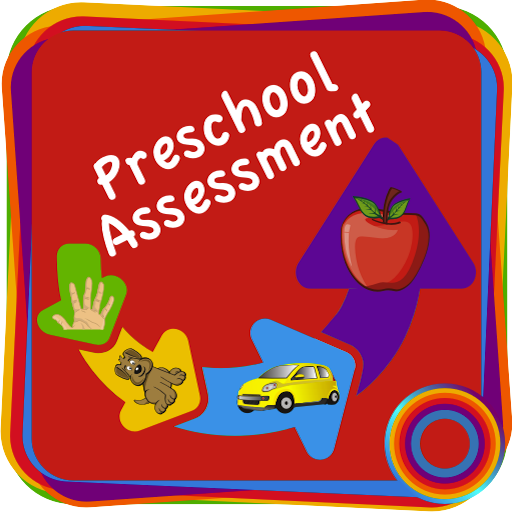 Preschool Assessment app has a formative stage content which draws upon a curriculum framework and includes over 200 learning objects.Learning objects are categorized so kids can choose them based on their interest. All the objects are supported with audio, helping kids to learn and familiarize with the common living and non-living things. Coloring is an essential activity that helps kids develop fine motor skills and hand-eye coordination. 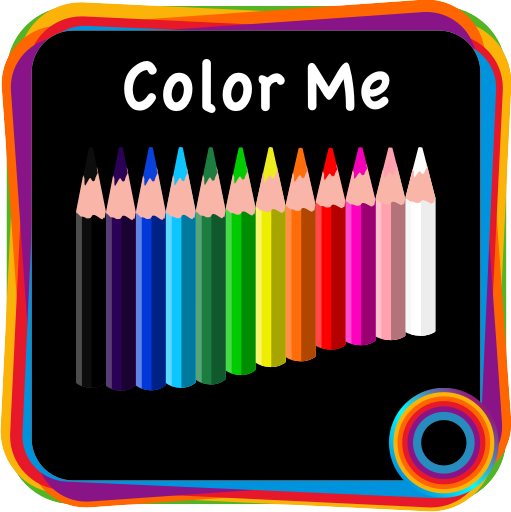 Preschool Coloring Book is a simple, clean and fun coloring book with more than 200 pictures to color. The pictures are categorized so kids can choose based on their interest. All the pictures are supported with audio, helping kids learn and familiarize with the common living and non-living things they come across. Kids can save their coloring pages and share with friends and family. 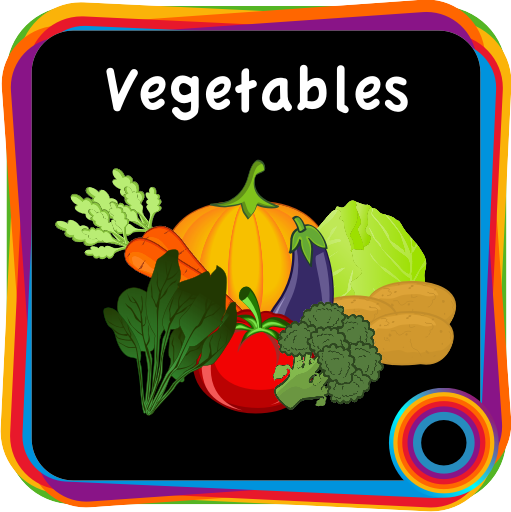 This app introduce vegetables to kids via games, adding educational values and fodder for brain exercises. Jigsaw puzzles help kids improve their hand eye co-ordination, develop spatial awareness and enhances short-term memory. App also comes with memory game, which again helps kids develop working memory. 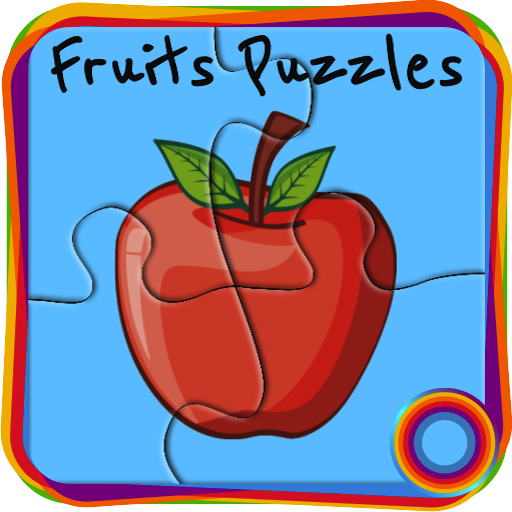 Fruits is a jigsaw puzzle and memory game designed for children. 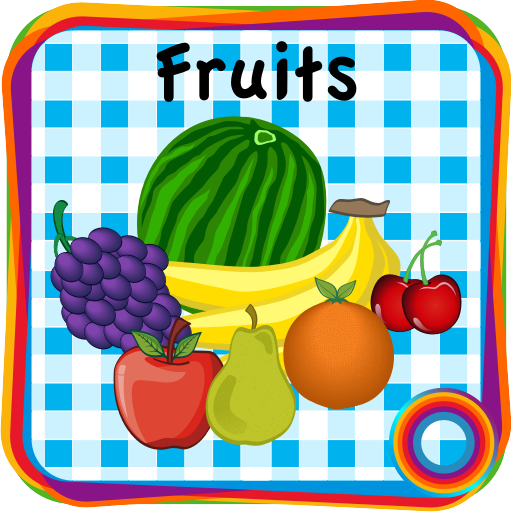 It introduces fruits to kids via puzzle games and memory games. It is easy to learn and teach fruits through games . Kids earn a sticker for every puzzle they put together and get to create their own certificate. 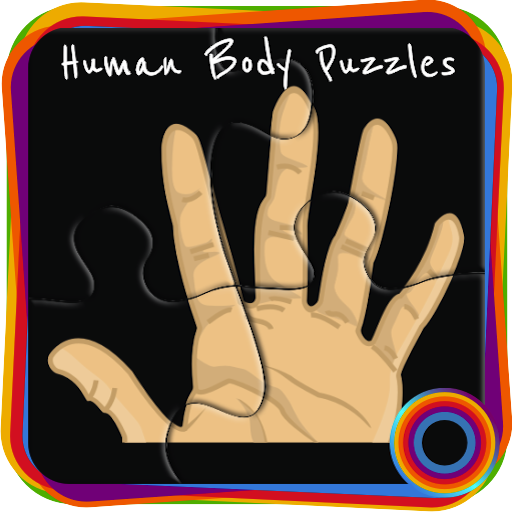 Human Body puzzle is fun learn app to learn human body objects . Play with jigsaw puzzle and memory game and learn human body objects . 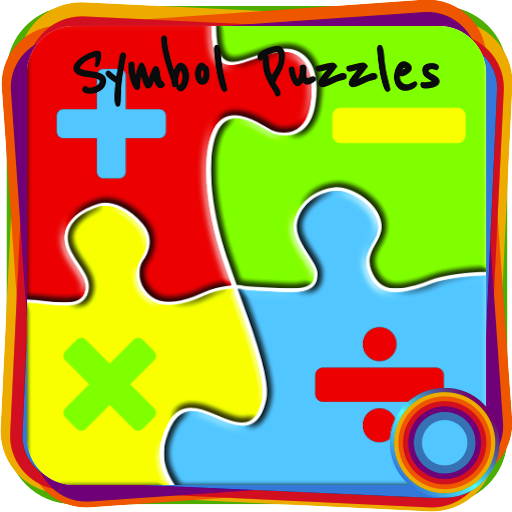 Math Symbol Jigsaw puzzle is fun learn app to learn math symbols. 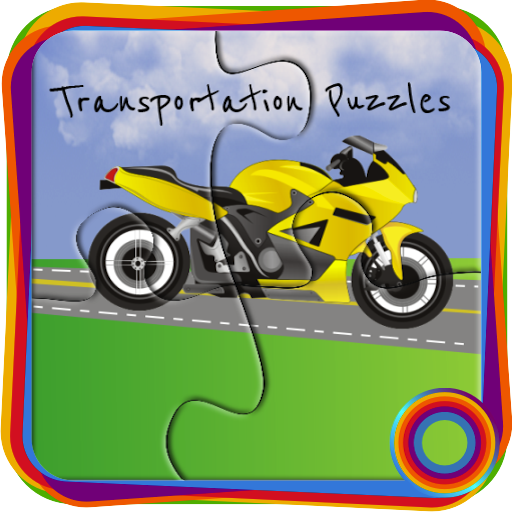 Play with jigsaw puzzle and memory game and learn math symbols easily. 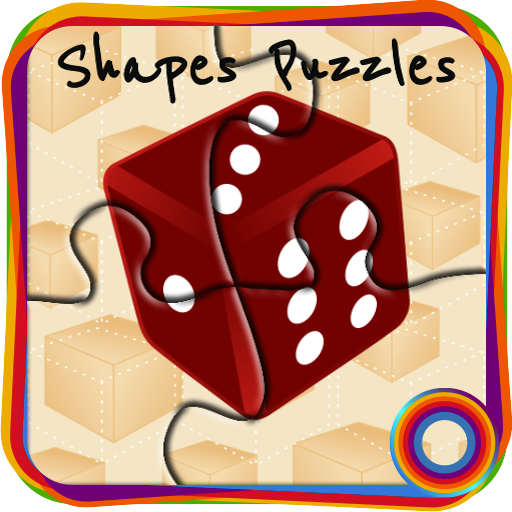 Math Shapes Jigsaw puzzle is fun learn app to learn math shapes. Play with jigsaw puzzle and memory game and learn math shapes easily. 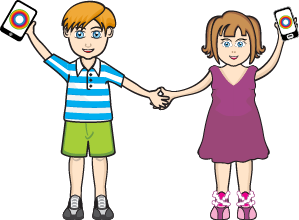 “Team Me Human Body” is a continuation of our goal to educate preschoolers using fun apps. Going beyond ABC and Math apps, this time we present app which allows your kid to explore human body. With simple touch based learning method, this app allows kids to explore all body parts. Learn about different modes of transports with this simple, yet entertaining app with beautiful illustrations and fun games. The app has a clean and simple arrangement of vehicles. 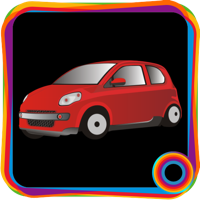 This fun and intuitive educational app will help kids learn about transports while playing with the app. Learn about fruits with this simple, yet entertaining app with beautiful illustrations and fun games. The app has a clean and simple arrangement of fruits in a stall. This fun and intuitive educational app will help kids learn about fruits while playing with the app. beginning to read their first words. 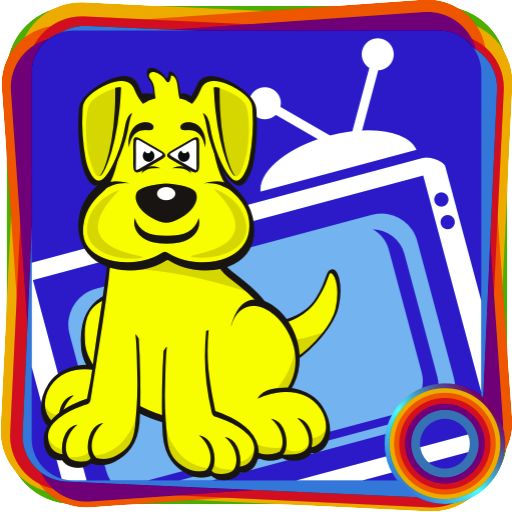 App has been created with most familiar pictures, which make the kids to speak those pictures easily. 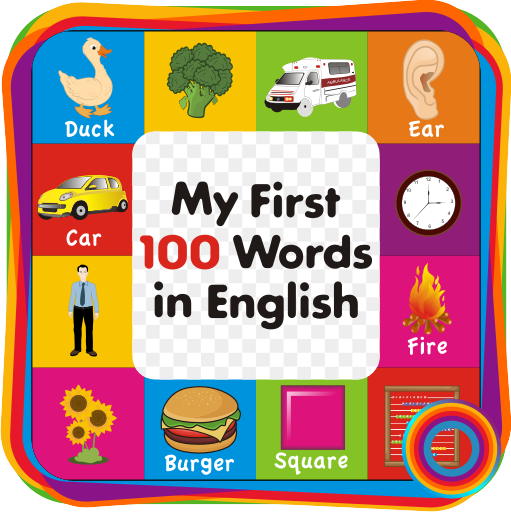 Kid’s will get familiar with basic 100 words along with pronunciation, kid’s will have confidence when they speak. vocabulary has never been so exciting for preschoolers and toddlers. 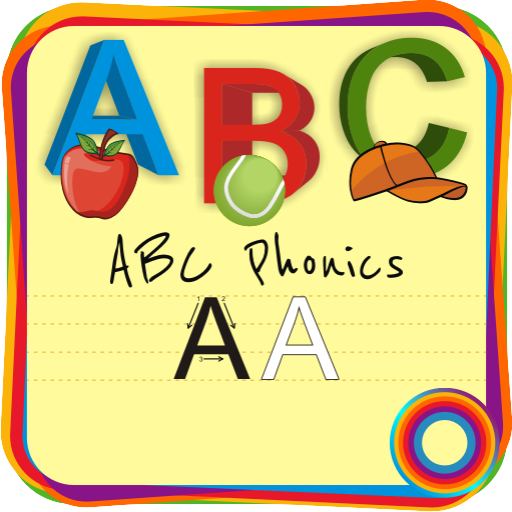 ABC Alphabet Phonics is a fun and intuitive educational app for kids to learn English Alphabets. App provides fun learning environment and engages children using various learning techniques. 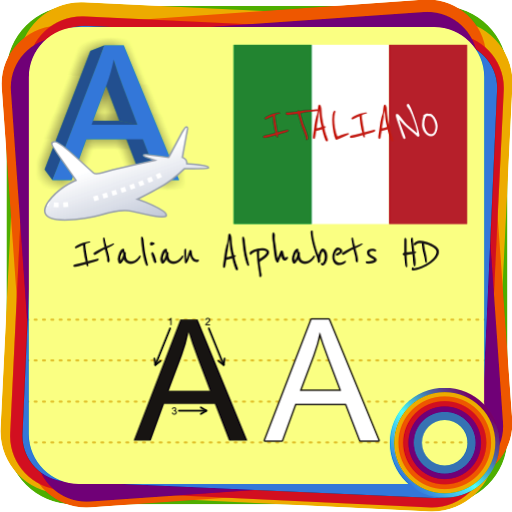 Italian Alphabet Phonics is a fun learning app to learn Italian Alphabets. 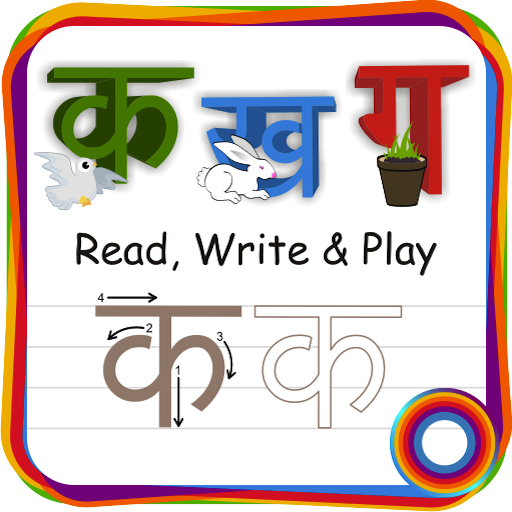 Play with Alphabets along with tracing and puzzle format, increase your knowledge on Italian alphabet by playing Quiz. 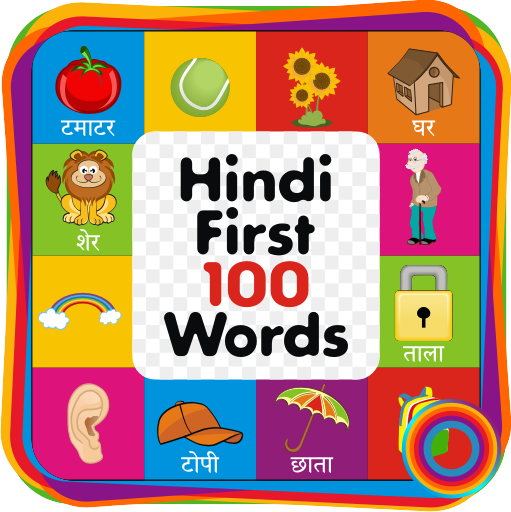 Hindi Alphabet Consonants is a fun learning app to learn Hindi Consonants along with pictured explanation . 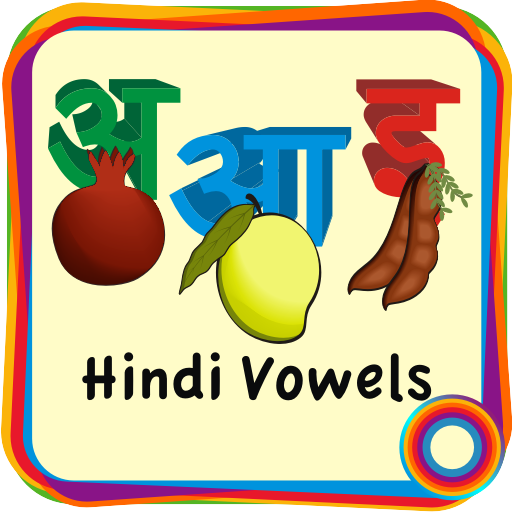 Hindi Vowels is a fun learning app to learn Hindi Vowels along with pictured explanation. 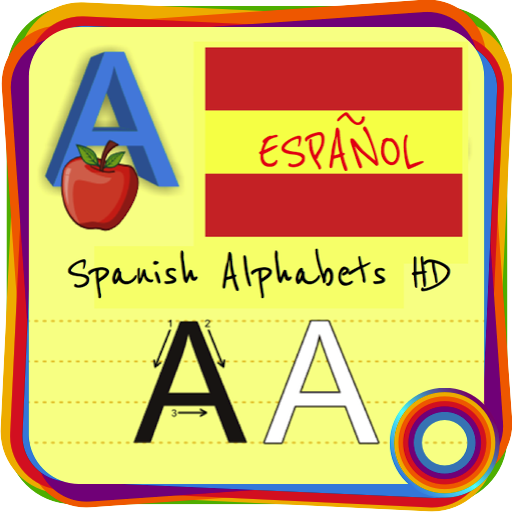 Spanish Alphabet Phonics is a fun learning app to learn Spanish Alphabets. Play with Alphabets along with tracing and puzzle format, increase your knowledge on Spanish alphabet by playing Quiz. Dutch Alphabet Phonics is a fun learning app to learn Dutch Alphabets. Play with Alphabets along with tracing and puzzle format, increase your knowledge on Dutch alphabet by playing Quiz. French Alphabet Phonics is a fun learning app to learn French Alphabets. Play with Alphabets along with tracing and puzzle format , increase your knowledge on French alphabet by playing Quiz. Portuguese Alphabet Phonics is a fun learning app to learn Portuguese Alphabets. Play with Alphabets along with tracing and puzzle format, increase your knowledge on Portuguese alphabet by playing Quiz. 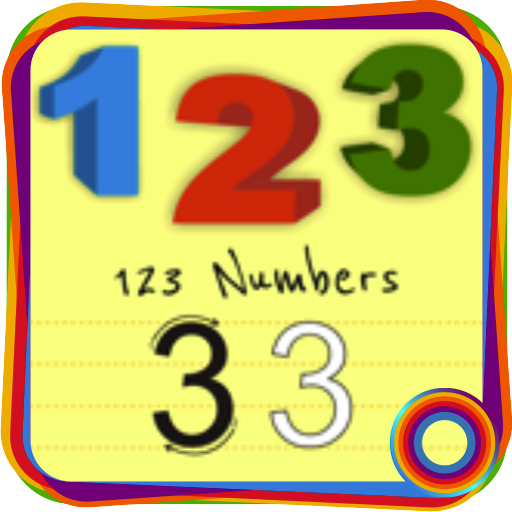 123 Numbers is a fun learning app. Play with numbers along with tracing and puzzle format . Fun fun way to learn flags of different countries in the world. Great way to expose your little one to different parts of the world. 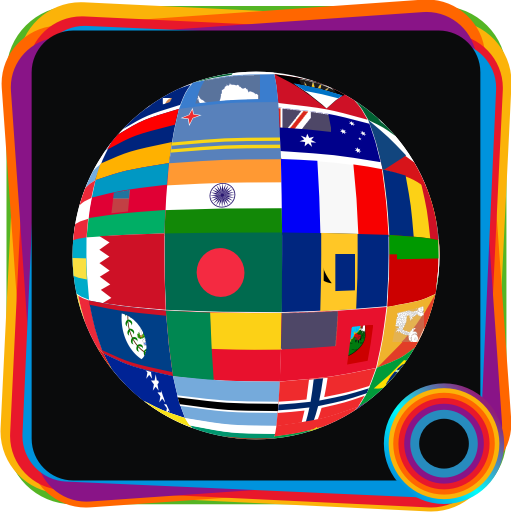 Kids can view flag by selecting continent, countries and also capital. Our cute cover flow based flag navigation is something kids really enjoy. That’s not all – there are lot of activities which are designed to increase recall and general awareness.